Not everyone is gifted with a Hollywood smile. 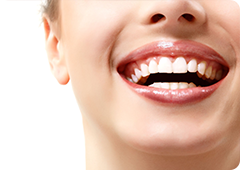 For some, the size of the jaw is larger than the teeth size â€“ resulting in teeth with spaces. For those whom the jaw size is smaller, the teeth happen to be crowded or overlapping. This also occurs due to childhood decay which might have resulted in the loss of space. For some the teeth are forwardly placed â€“ it may have been a result of habits like thumb sucking or tongue thrusting. They may not be able to close their lips fully. This may also result in an open bite where the front teeth do not meet together. 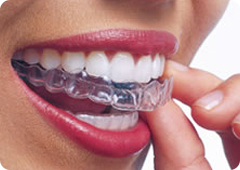 Orthodontic treatments work by using appliances, braces, and aligners to move teeth that are crooked or that do not fit together right. 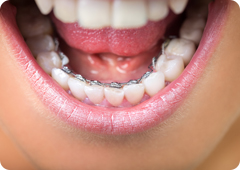 By fixing these problems, orthodontics can also help keep your mouth healthy. 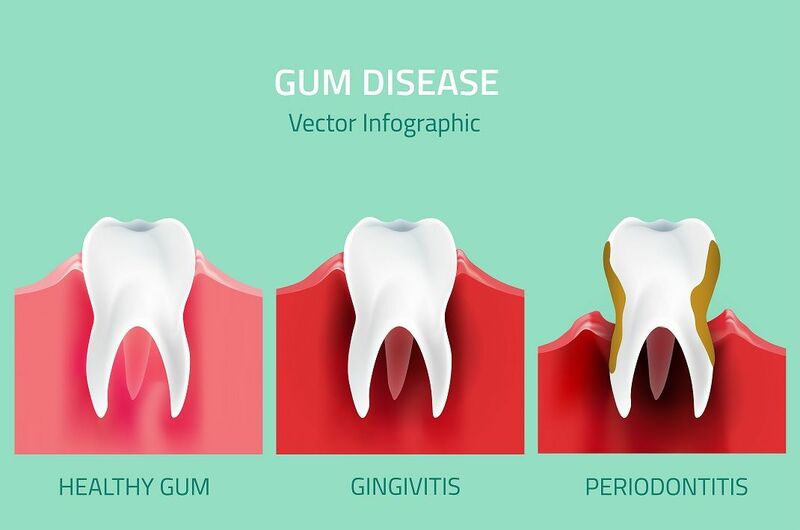 Teeth that are overlapping and “ crowded” are harder to clean, putting you at risk for cavities and gum disease. 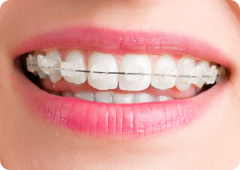 Teeth alignment problems cause decay, bad breath, and gum disease. 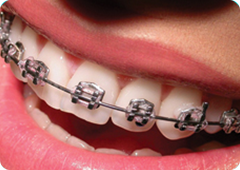 Normally the orthodontic treatment is begun between the ages 10 and 14. 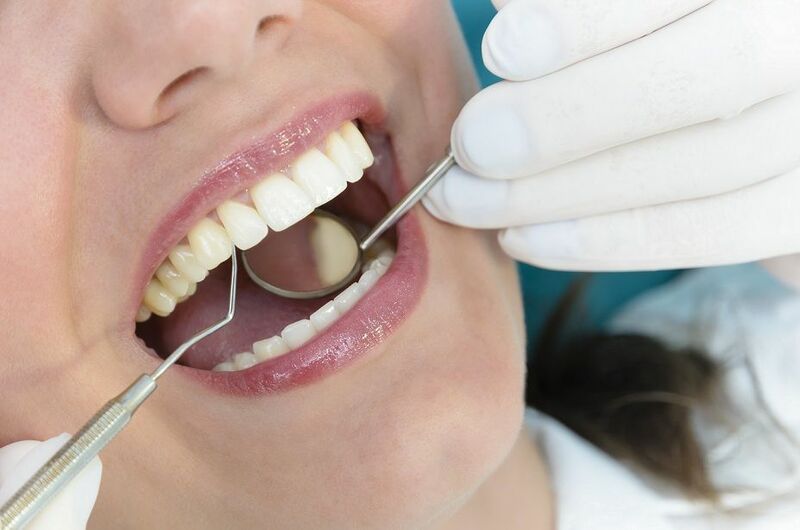 This is when a child’s head and mouth are still growing and teeth are easier to straighten, treatment duration will be 8 months to 16 months based upon the severity of the condition. 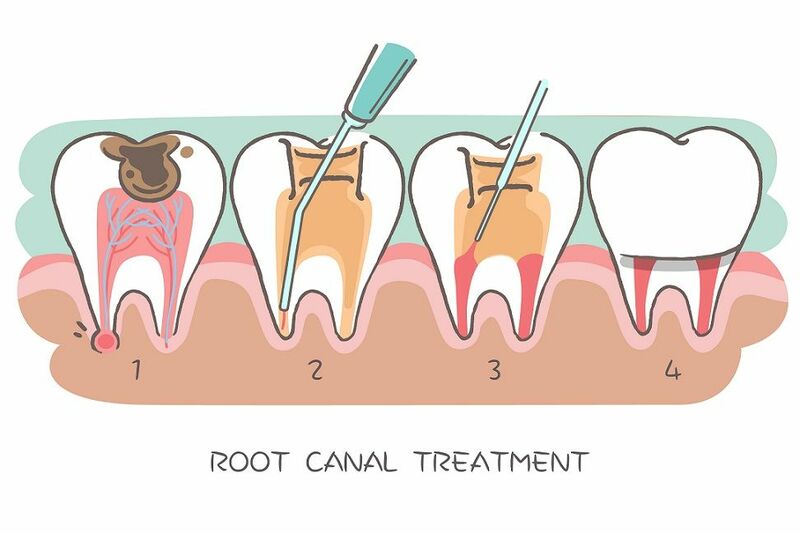 Certain jaw growth problems can be handled simply in mixed dentition period before the permanent teeth erupt â€“ hence the treatment can begin at eth age of 6! But it’s can be done at any age â€“ better late than never. 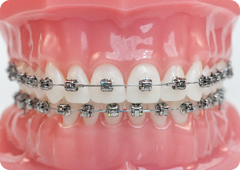 In some children with mouthbreathing habits, thumb sucking â€“ the habits can be broken with orthodontic appliances.